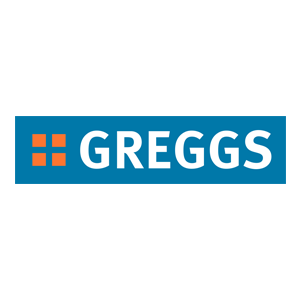 Greggs is the UK’s leading bakery food-on-the-go retailer with nearly 1,700 shops nationwide and serving over six million customers a week. Greggs bake all of their food instore daily, including the iconic sausage roll. Choose from a huge variety of delicious foods, including pastries, sandwiches, salads, cakes, porridge and fruit.